Preferred Employee & Cast Member Discounts Too! Welcome home to Ashton Chase Apartments in Clermont, FL, where you can enjoy resort-style living everyday! Living here is THE place to be in Clermont and our beautiful community is the talk of the town! 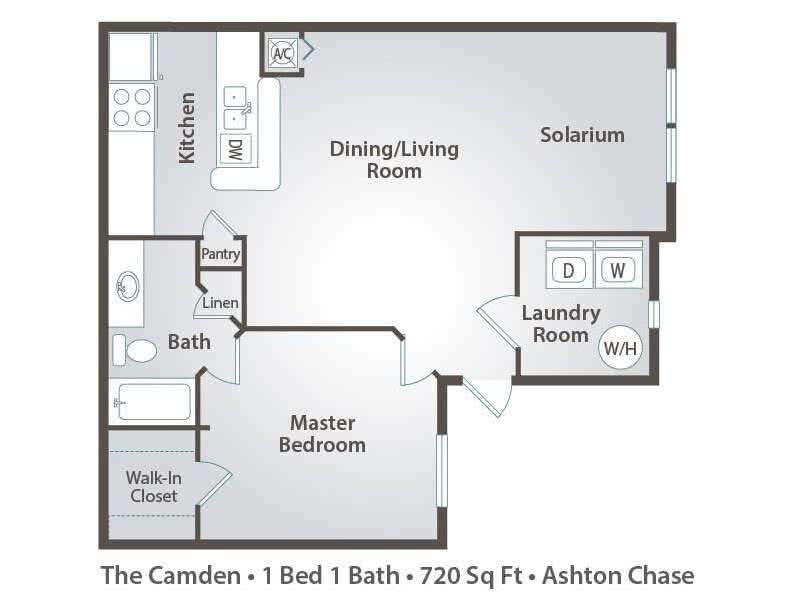 Our unique floor plans offer spacious, one, two, and three bedroom apartments for rent in Clermont, FL with a "bonus room" you can design to fit your needs and lifestyle. Our spacious kitchens include modern appliances and generous countertops, including breakfast bars. Individual controlled heat and air conditioning allow you to establish your own comfort level. Abundant windows and contemporary blinds make our Clermont apartments light, bright and airy. Large bathrooms, walk-in closets, and washer-dryer appliances are just a few of the special features that will make your day-to-day living a little more pleasurable. Our lush landscaping and private entrances welcome you and your guests to a place to that you can call home. Our community offers plenty of resort-style amenities to keep you happy. Ashton Chase Apartments offers residents with a brand new state-of-the-art fitness center with flat screen televisions and a "Kids Korner." You will also have the luxury of relaxing by the sparkling resort-style pool or lounge under the new breezy lanai. 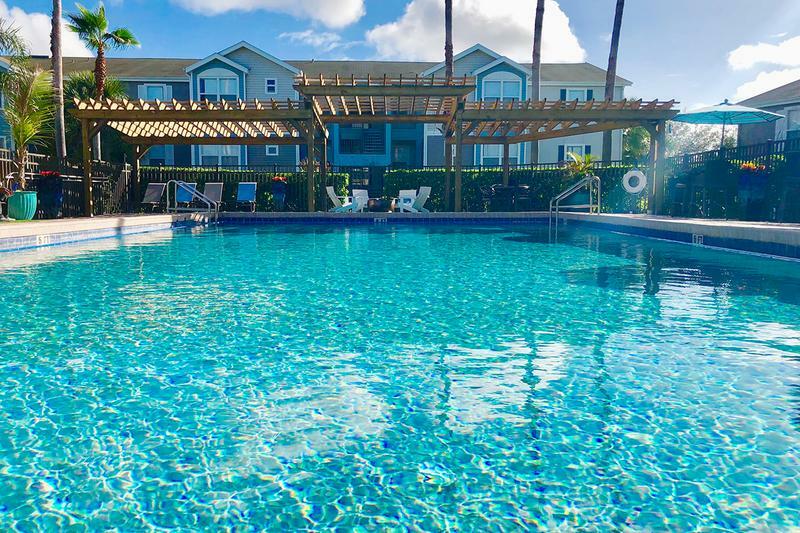 You'll enjoy the free poolside Wi-Fi we offer to residents. Sip coffee or enjoy a snack in our brand-new Internet Café or Business Center. You can watch your children play at the new expanded playground. Our community offers pet friendly apartments in Clermont and even features a "Paw Park" so you can bring your dog out for some exercise or to make new friends. We offer a convenient location with easy access to major employers, restaurants, and medical facilities, as well as a sanctuary away from all the hustle and bustle. If you are looking for Clermont apartments for rent, we have it all! Located in South Clermont, Ashton Chase is your resort to call home! If you're searching for apartments near Walt Disney World, we have them!